We present a variety of robust terminals aimed at different industry sectors that incorporate advanced scanning technology, RFID and NFC, as well as long battery life for intense workdays. Powerful Handheld Android 7.1 with IP67 and 5.5" touchscreen that incorporates 2.5 Ghz Octa-Core processor, as well as, 3GB RAM and 32GB memory. It integrates 1D/2D, RFID HF and UHF readers, in addition to a 5,700 mAh battery. 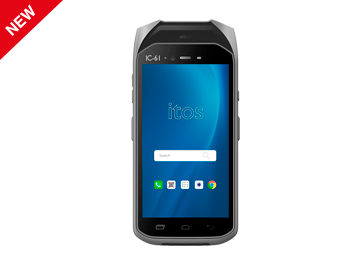 Rugged Handheld for Android 5.1 with IP68 dust protection and submersible. 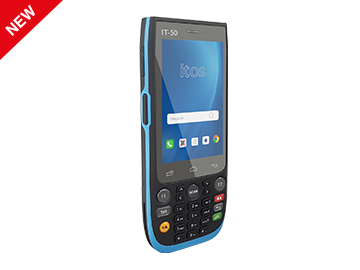 Professional solution with dual keyboard, physical and tactile, 1D/2D barcode and NFC and UHF technology and Dual SAM. 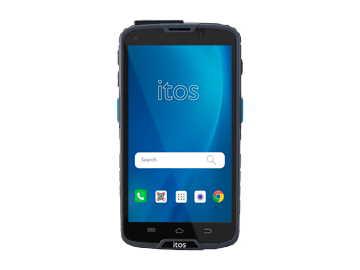 Handheld Android 7.1 with Octa-core processor, 3 GB RAM and 32 GB ROM memory that includes cutting-edge 1D or 2D scanning technology, in addition to HF RFID, NFC and UHF readers, with two SAM modules and one SIM module. 5-inch Handheld Rugged Android with 1D or 2D barcode reader, 4G technology, Bluetooth, RFID HF ISO 14443A, NFC, two SIM modules and two SAM modules. Professional solution for mobility environments. 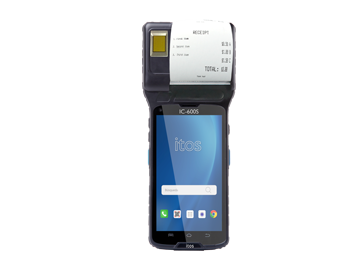 5-inch Android Rugged Handheld with integrated 2-inch thermal printer. Professional solution with optional HF RFID, UHF and NFC readers and fingerprint and 1D/2D barcode readers. Android Industrial Tablet with an 8 inches touchscreen and 1D/2D barcode reader. The device offers 4G and Wifi communications, a powerful 8500 mAh battery as well as IP68 and Drop test certifications. 7-inch Rugged Handheld for Android. Professional solution for mobility environments with optional NFC, HF RFID and UHF reader and 1D/2D barcode reader. 4 inch Android rugged smartphone with 4,500 mAh long-life battery. Professional terminal for exteriors with IP-68 Certificate, resistant to dust, water and drop-proof. 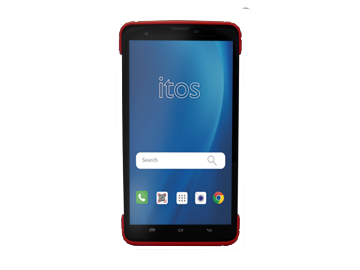 5-inch Android ruggedized smartphone with NFC technology and long-life battery. Professional terminal for exteriors with IP-68 Certificate, resistant to dust, water and drop-proof. Android On-board computer based on telematics and with OBD system for vehicle diagnosis. 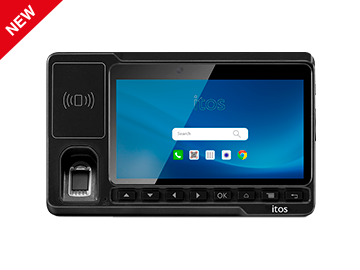 It incorporates a 5.5" color touchscreen and security features such as fingerprint reader and RFID technology to identify users in the vehicle. Or write to us without any commitment. Are you a client yet? We are here to assist you. In case you need our help, please fill in the following contact form. 28670 Villaviciosa de Odón. Madrid, Spain. 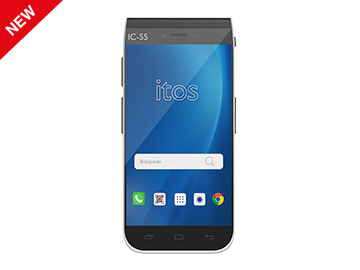 Copyright © 2018 by Itos Technology S.L.